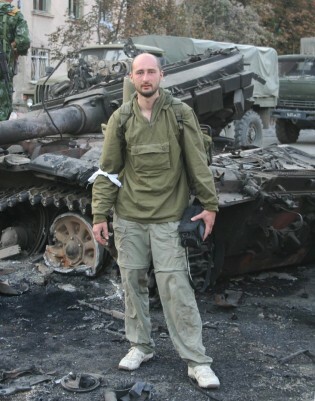 When news broke on May 29th that journalist Arkady Babchenko had been murdered in Ukraine, serious questions about the safety of journalists in the country were raised. Despite last year’s Arms Trade Treaty (ATT), the proliferation of conventional weapons, both legally and illegally, continues to help fuel military conflicts in several countries in the Middle East and Africa, including Syria, Iraq, Sudan, South Sudan, Somalia, Libya and Yemen. We refer to the IPS article posted by Mr. Somar Wijayadasa, a former Representative at the United Nations. On July 29 Russia vetoed a draft U.N. Security Council (UNSC) resolution on the establishment of an international tribunal to investigate the downing of Malaysia Airlines MH17 flight over eastern Ukraine last year - killing all 298 people on board. When the three-day conference on Financing for Development begins on Jul. 13 in Addis Ababa, the competitors in this year’s Tour de France will have reached the mountains. They will have already experienced a few spills and will still have many kilometres to go. Press freedom groups are condemning veiled death threats against Novaya Gazeta correspondent Elena Milashina by a Chechen online news portal last month.